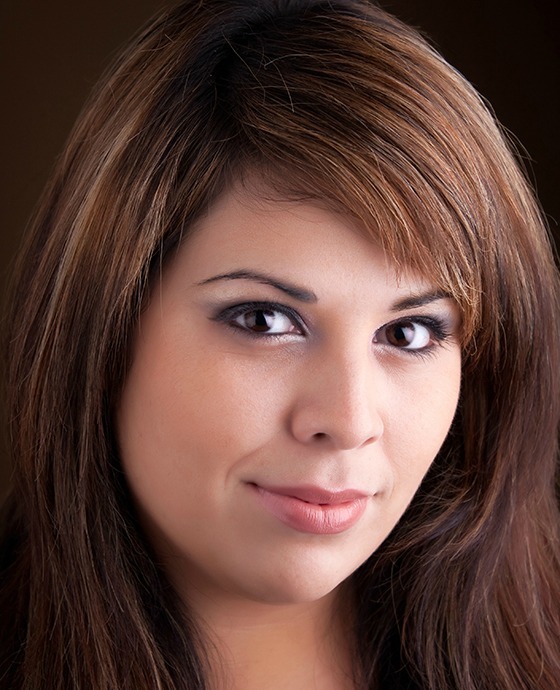 Our Hair Botox treatment can help repair damaged hair! Call or book an appointment today for more information. 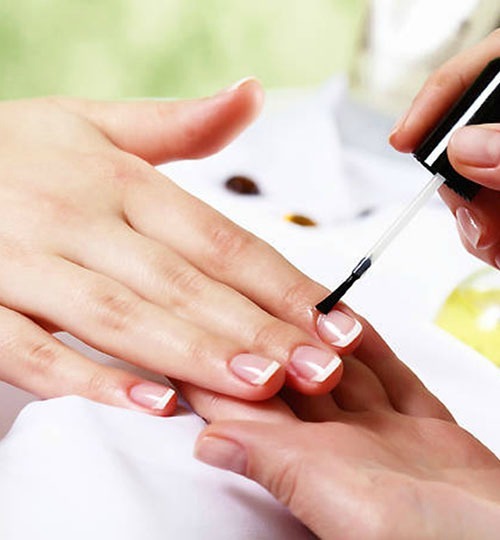 Our beauty salon in Coquitlam provides you peace, relaxation, and tranquility as well as an extensive spectrum of beauty treatments. 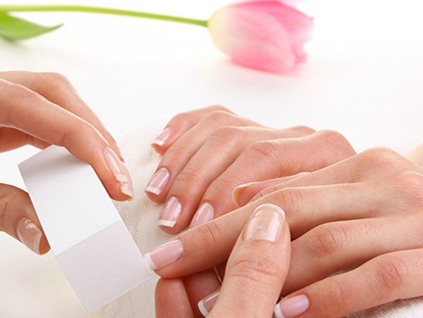 It is important to take complete responsibility of your nails, hair, cuticles, and skin to maintain beauty. Our services are operated on the strictly invite-only basis and with professionals with high level of technical and creative status you can be assured that you will be treated to the very best in hair care services. It’s not simple to execute it alone. That is where we come in. We are a full-service hair, esthetics, facial & spa that serves to each client’s unique personality and style. Let our team assist you accomplish the confident and glammed up look you desire with our extensive eyebrow tattooing services Our talented professionals will acknowledge the shape and balance you desire, creating easy to wear ingenious styles. On a special day – make-up time is the most alluring part of the special day morning. It is your time to exclusively sit back, relax, and let our professionals pamper you, recognizing you are in excessively capable hands! We can arrive at your residence or wedding venue if you acknowledge. Threading and waxing is a semi-permanent way of hair removal, which expels hair from the root. Basically, new hair will not start to regrow from anywhere between three to nine weeks. The benefit of waxing over threading becomes elusive when dealing with bigger areas. Haircut and straightening is the base of exceptional hairdressing. We concentrate on making it personalized and individual for every customer. A good haircut is a mix of skill and artistry. 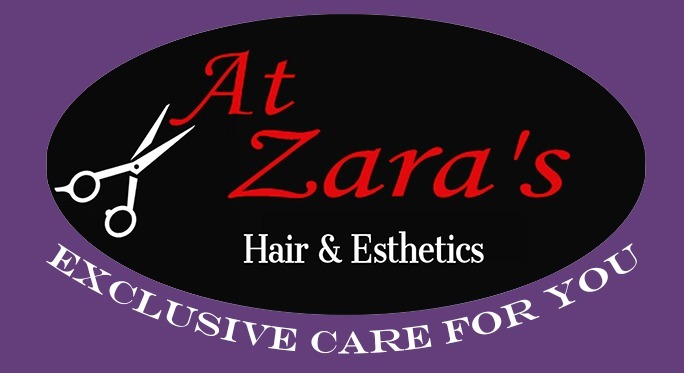 Invest in an amazing haircut and straightening at At Zara’s Hair & Esthetics. 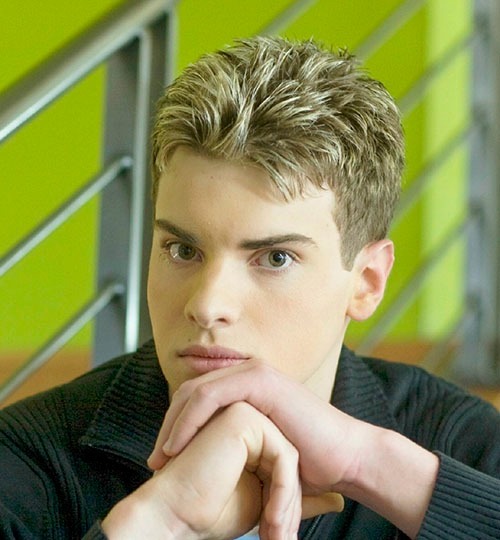 Our unit of highly skilled professionals is trained to the highest quality of excellence in hairstyles and colors. They are thrilled about preparing the perfect hair color for you. We are proud to have been highly acclaimed by the expert status which is the highest badge for color in the planet of hairstyles. Nothing correlates to the feeling after a relaxing body massage! 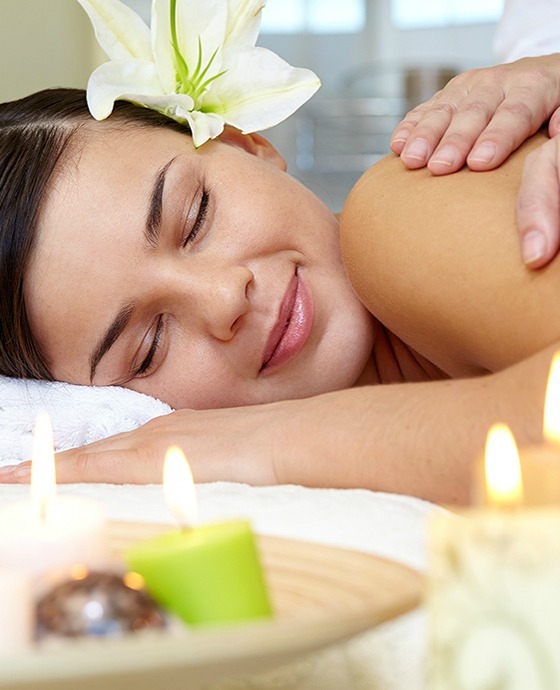 The sense of peace, serenity, and well-being that a relaxing body massage provides you is ineffable. Having frequent massage therapy assists you overcome sleep issues, allowing you to get relaxed and be more cautious. We provide Henna design services that are customized to prepare stunning designs that will exclusively compliment you and your overall appearance. The Henna services we provide are tailored to your individual needs, which can be discussed when you fix your one to one consultation. We provide microdermabrasion treatment which is a secure and gentle treatment for a wide range of skin conditions. the treatment expels tired and dead skin cells. Once the dead skin cells are expelled healthier looking skin is acknowledged. This enhances the overall appearance of the skin. By using the top notch organic product we not only straighten your wavy hair but we nourish and fix all the damaged hair. Imagine the freedom, no more blow dry and styling you need after each shower!